The world of fashion is always looking ahead to the future for the latest innovations and ideas. However, models could now be at risk of being rendered redundant, thanks to a creation by celebrity photographer Cameron-James Wilson. 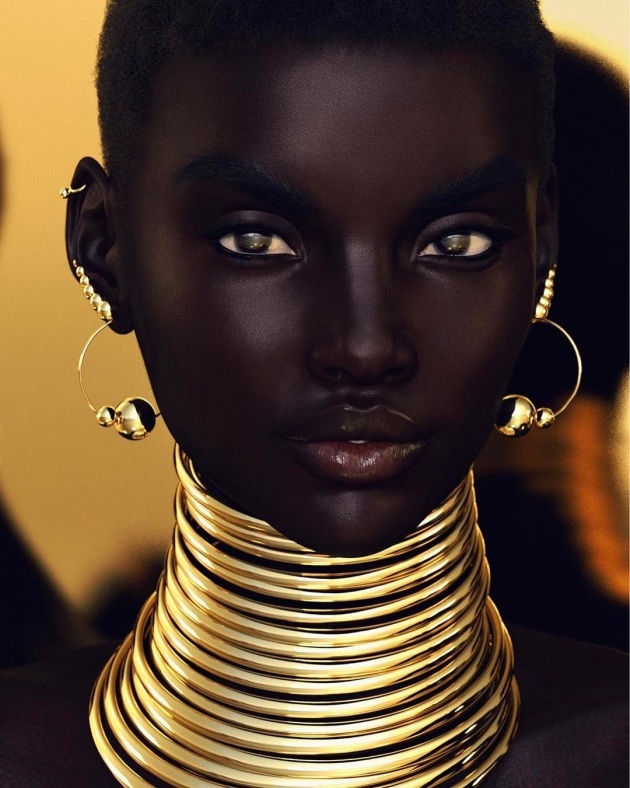 Wilson has created a digital persona called Shudu Gram, which he regards as the “world’s first digital supermodel.” Shudu has acquired 40,500 followers on Instagram, ever since her account was first created in April last year. However, it was only recently that Wilson revealed that Shudu is computer-generated, with her followers under the impression that she was a real person. Superstar singer Rihanna’s cosmetics company Fenty Beauty even shared a photo of Shudu on their Instagram account that shows her wearing a shade of the makeup line’s lipstick.